Say Bye-Bye to Working Mom Guilt! You’re a working mom. That very likely means you’ve left the house nearly every dayfeeling guilty about your decision to be a working mom. “Am I selfish for abandoning my child?” “Is it cruel to put my baby in day care every day of the week?” “Are all the stay-at-home moms right?” But in honor of Working Parents Day tomorrow, stop the second-guessing and pat yourself on the back for making a decision that you very likely already know is best for your family. 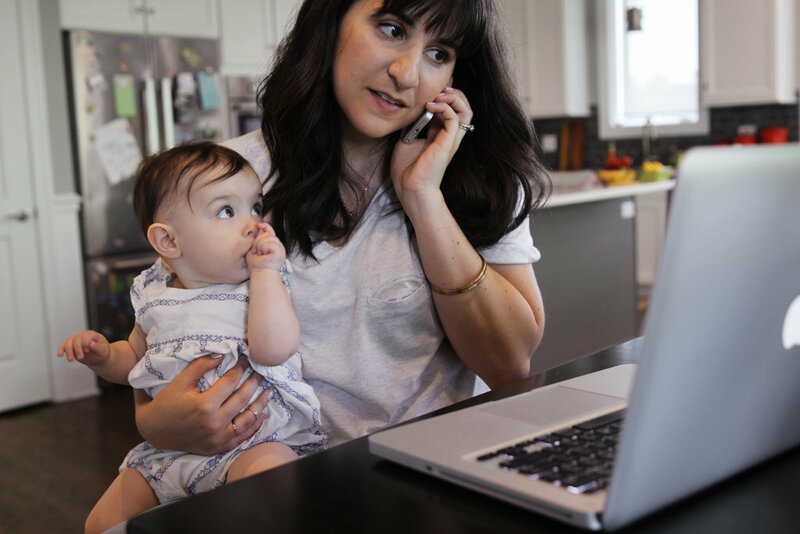 Instead of being racked with senseless guilt, rejoice in these nine reasons to feel fantastic about being a working mom.